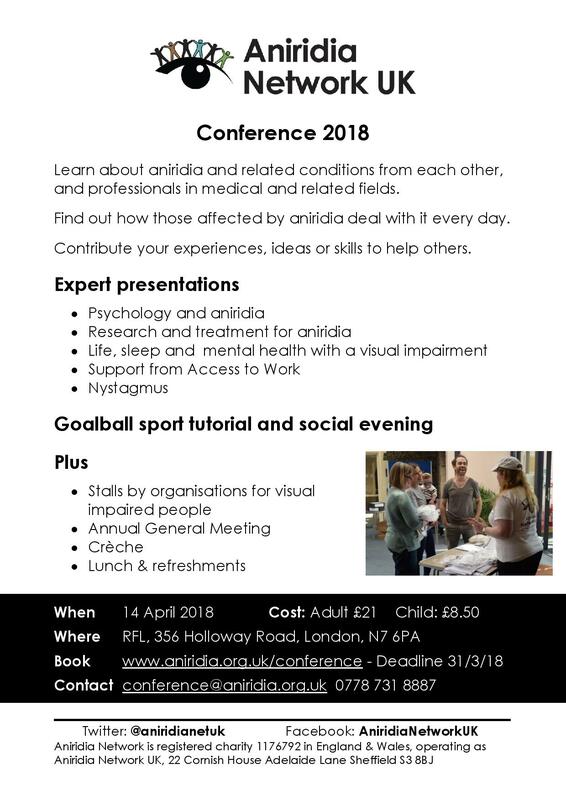 We are delighted to be able to welcome Marsha De Cordova MP, Shadow Minister for Disabilities, as our keynote speaker at this year’s Open Day in September. 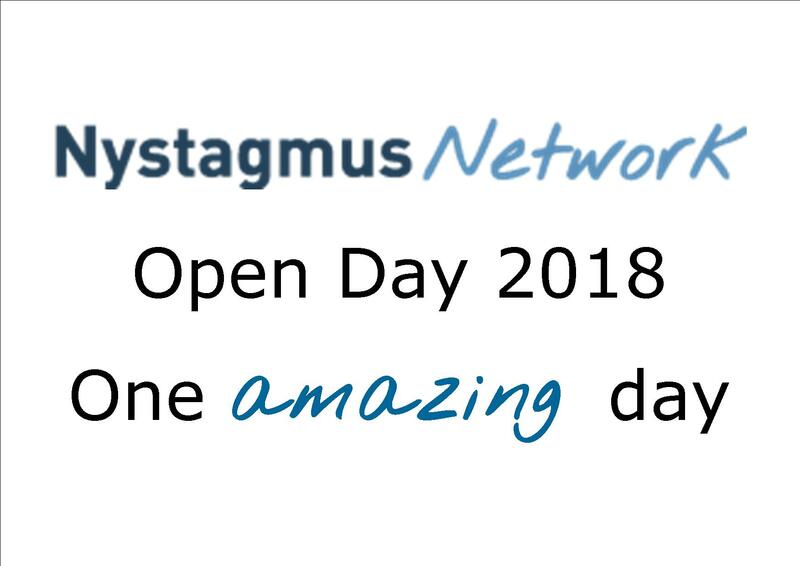 As a sneak preview, follow this link to hear Marsha talk about her nystagmus and how she must adapt her ministerial work to accommodate her visual impairment. Thank you! You were amazing! 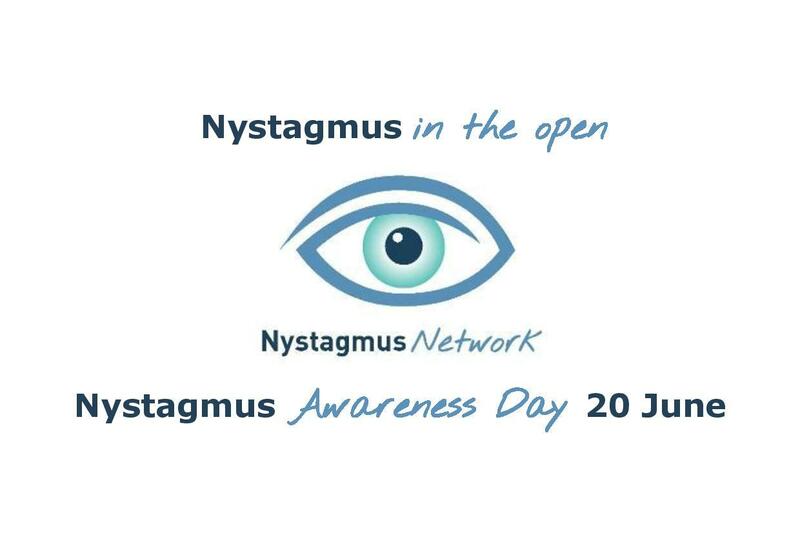 Sign up for the “Nystagmus in the Open” thunderclap! Previous Previous post: How amazing is Suzanne?